eaReckon has announced the availability of EAReverb, its new true stereo VST reverb plug-in for Windows. 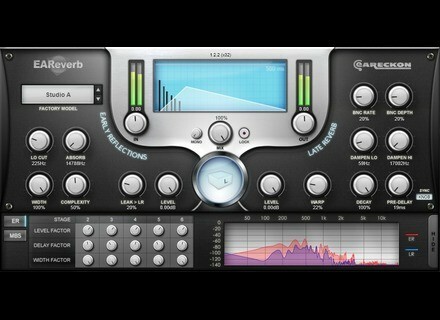 EAReverb (Earthy Algorithmic Reverb) is algorithmic and does not use any IR files. Early reflections are built "on-the-fly" depending on your own settings. The main "Size" parameter has an impact on both early reflections and late reverb... Switching from a size to another will immediately put your music and/or sounds in a place that matches your choice, the company says. Then you can tweak early reflections using 5 easy parameters + 15 advanced settings. Finally, you can set the late reverb so it matches your needs. "BNC" and "Warp" settings will add the extra randomness your late reverb deserves. For even more realism, you can inject some of the early reflections into the late reverb. The three parts of the video trailer are now revealed. It costs €129 with an introductory price of €89 until January 31st, 2011. Demo and Full versions are now available. A demo version and the manual are available at www.eareckon.com. Modartt Pleyel Model F (1926) for Pianoteq This is a virtual copy of grand piano Pleyel model F from 1926 (size 1.64m), provided by Christophe Nebout, specialist in restoration of pianos from the early XXth Century. 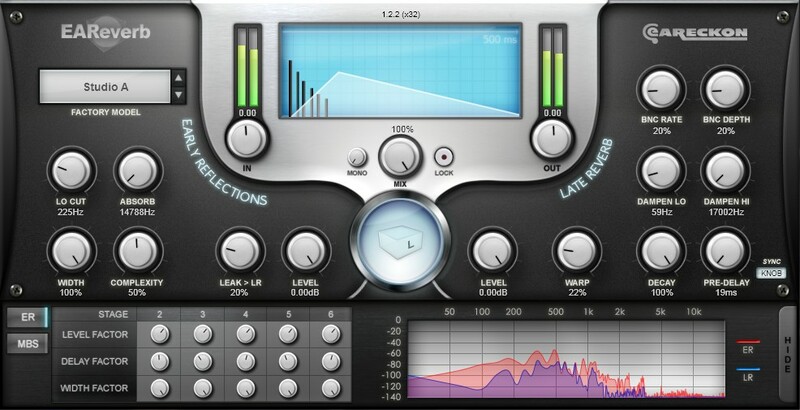 LePou Plugins LeCto LePou Plugins has released a Mac OS X VST version of LeCto. J1000 Alpha & Beta v3.5 J1000 has released new versions 3.5 of Alpha and Beta.